The main priority of a missionary is to bring the saving Gospel of Jesus Christ to people who have never heard the Good News. 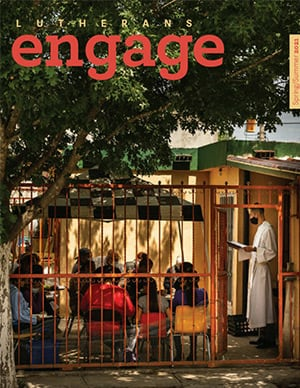 LCMS missionaries usually share that Good News in the language of the people they serve. When the Holy Spirit begins to gather people into Christian fellowship, missionaries assist these new Christians in forming their own indigenous church leaders. 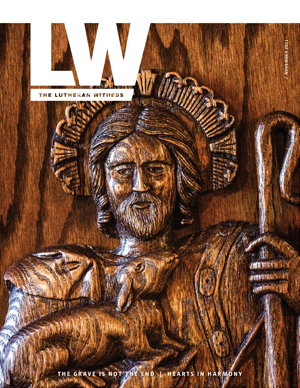 Today, the LCMS trains, sends and supports called and appointed career, long-term and short-term missionaries in various countries around the world and in the United States where there are mission stations, partner churches, schools or mission relationships. LCMS missionary teams are made up of people who focus on planting churches, leadership formation or some type of locally initiated holistic services in areas of health, agriculture, community development, English-as-a-Foreign-Language classes or partner support activities. Missionary teachers also serve in international schools where missionary children, expatriates, and often national children attend. Agricultural and medical missionaries are utilized when their work will strategically contribute towards reaching and gathering a communities of believers, so that churches can be planted. Missionaries usually spend a good deal of time when they first arrive on the field developing language skills and learning about the culture and mastering a foreign language. The overall LCMS mission “team” consists of ordained pastors, directors of Christian education, directors of Christian outreach, deaconesses, teachers, lay ministers, Directors of Parish music, medical professionals, agriculturalists, vicars, church work program interns, retired Lutheran laity and college graduates. All are scattered across the globe working together with national partners to tell the Good News of the salvation that is found only in Jesus Christ. 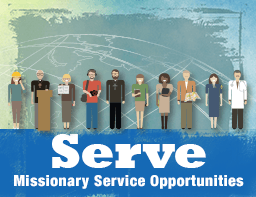 There are more than 200 opportunities available to serve with the LCMS, ranging from one week to a lifetime.